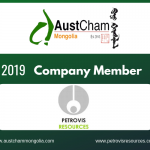 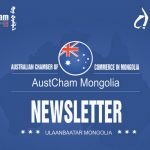 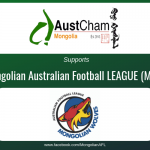 AustCham Mongolia is pleased to announce Techenomics Mongolia Текеномикс Монгол has renewed their Company Membership for another year. 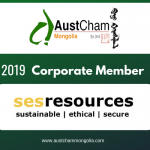 Thank you #Techenomics_Mongolia for your continued support and cooperation. 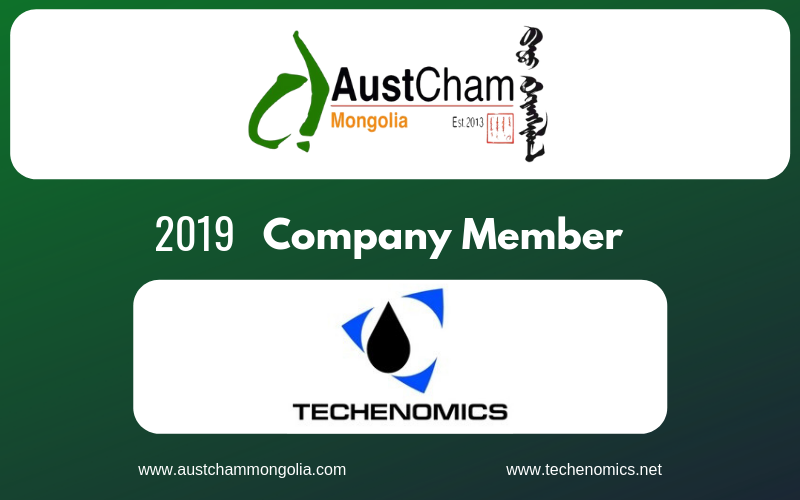 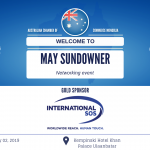 Techenomics Mongolia LLC was established in 2012 with investment of Techenomics International, Australia with more than 20 years of experience providing #Oil_analysis and #Condition monitoring services for mining and heavy equipment suppliers, power plants, railway, agriculture and concrete plants. 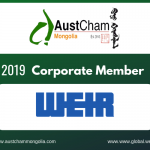 Techenomics Mongolia first gained ISO 17025 accreditation for its oil analysis laboratory in Ulaanbaatar in 2015.